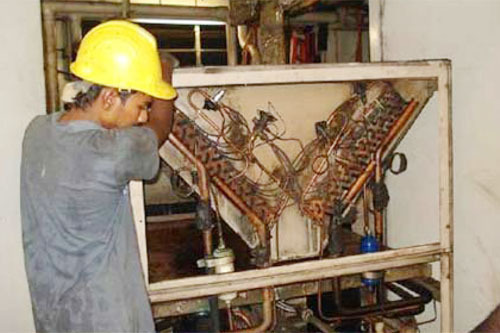 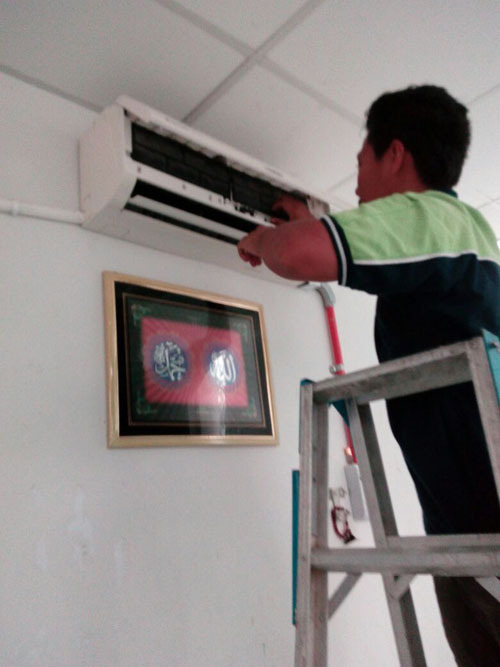 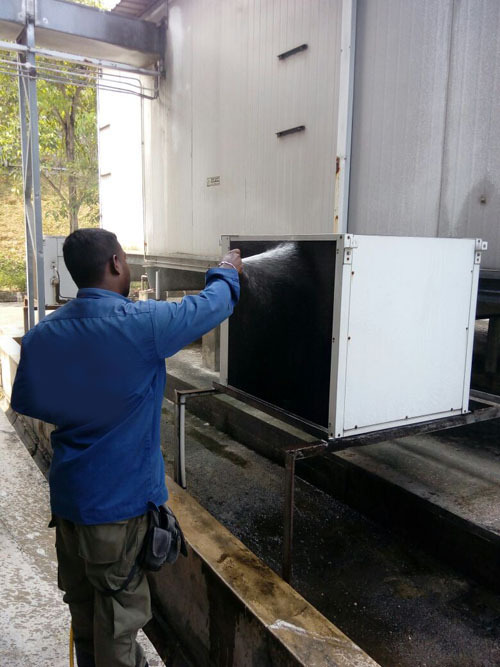 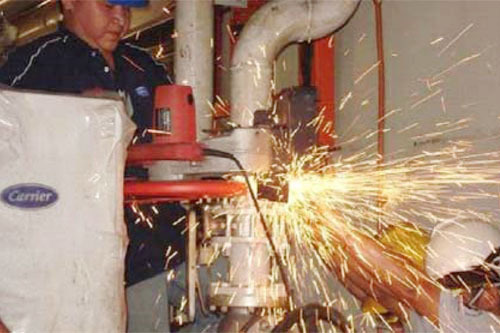 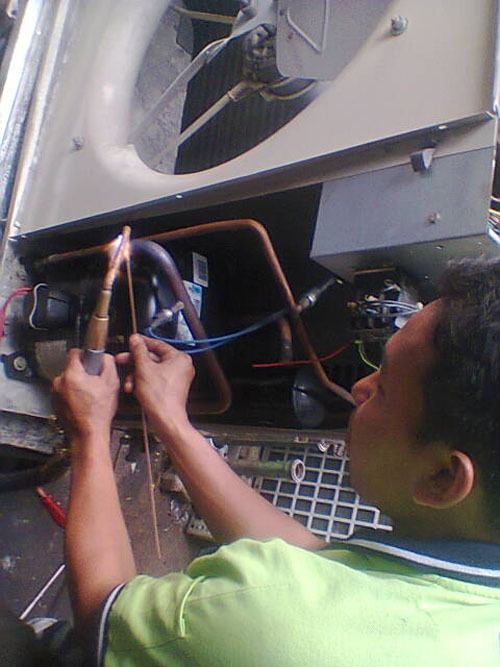 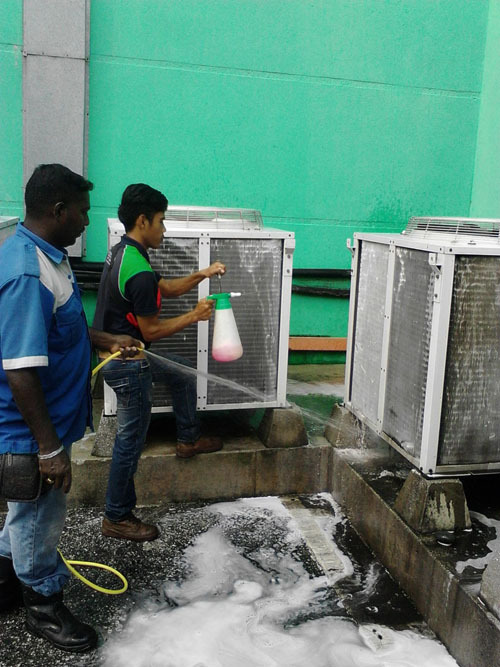 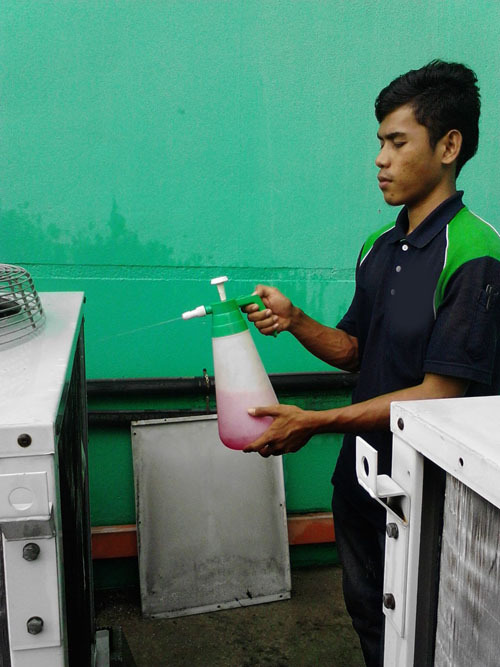 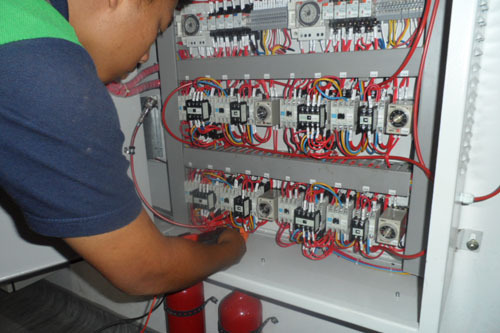 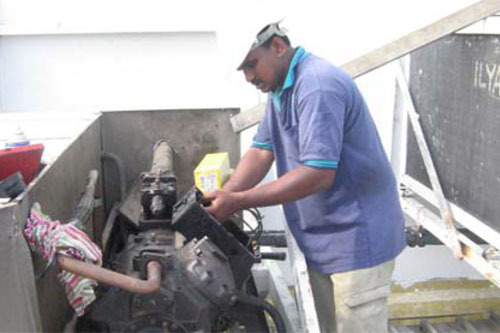 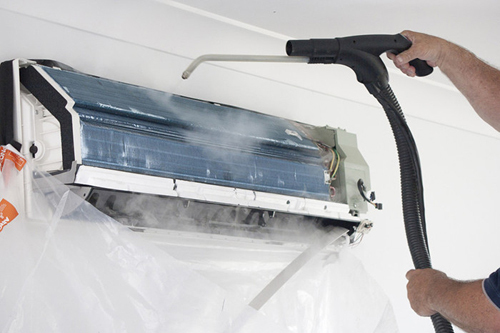 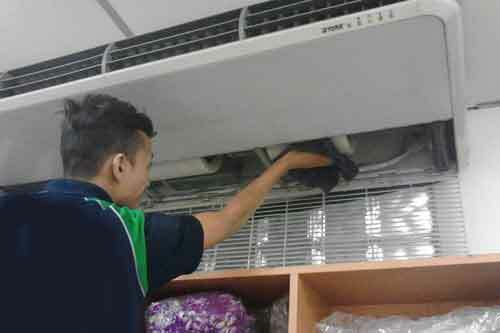 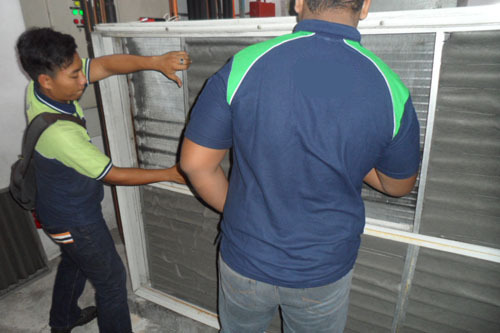 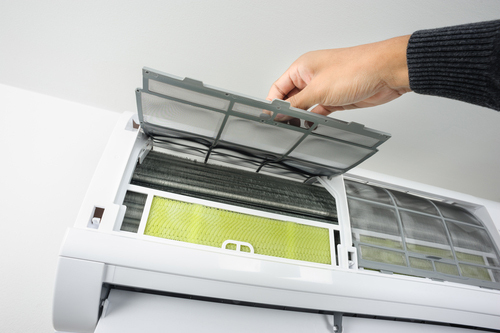 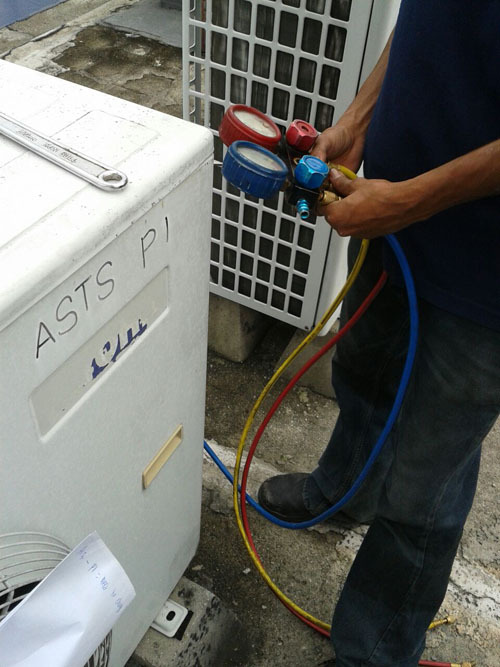 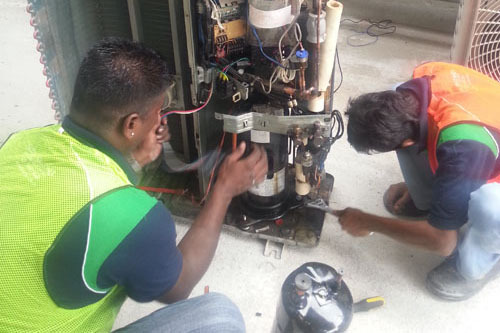 On-site servicing and repair is provided for air con, refrigerator products. 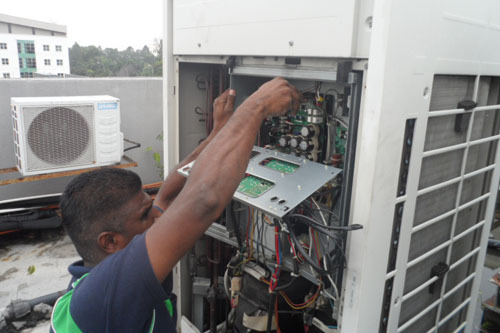 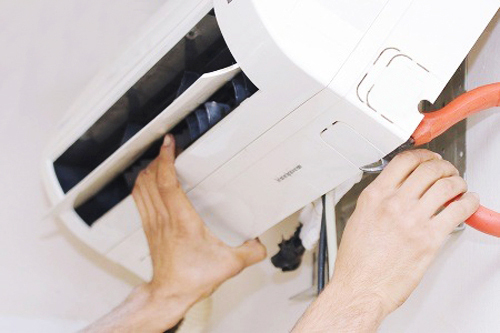 In-house servicing and repair is provided for air con, & other electronics goods. 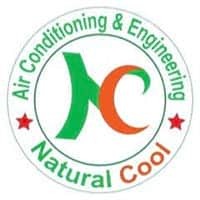 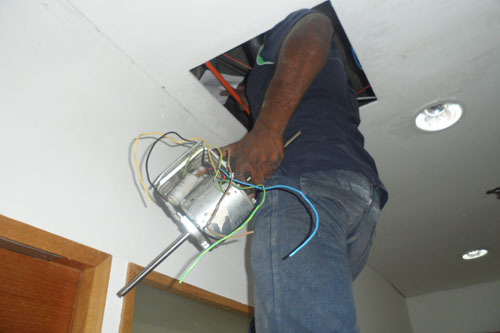 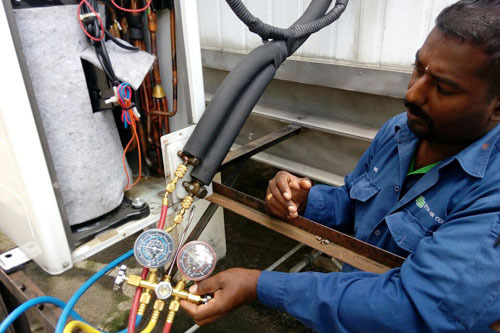 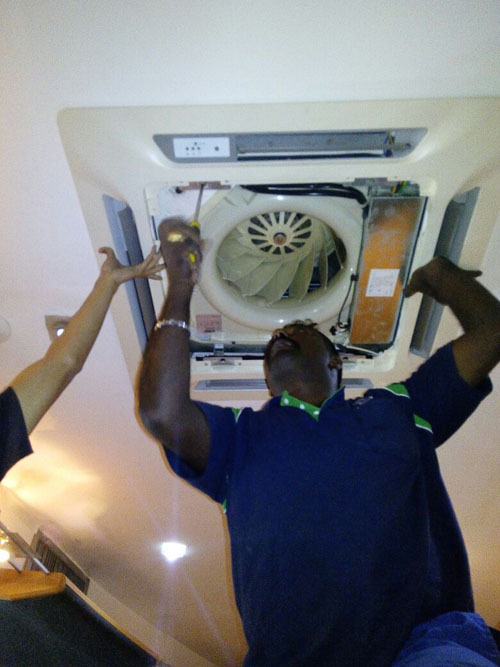 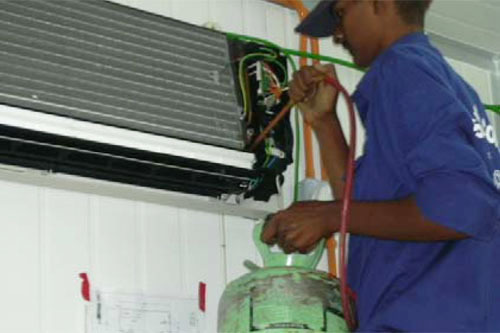 At Natural Cool Air Conditioning & Engineering ac service in bd, we are committed to providing you with world class services for total satisfaction. 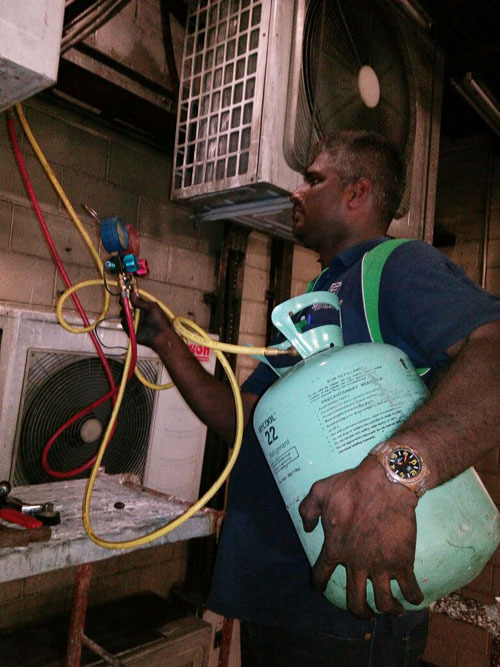 We appreciate your business and are glad to be of service to you. 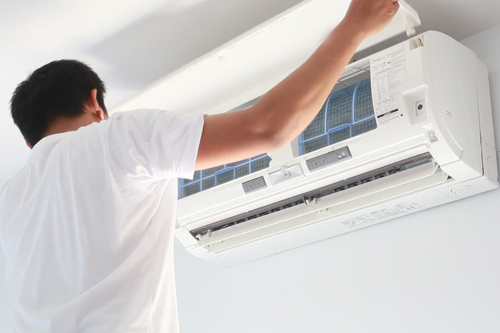 Thank you for supporting our brands, products, service & support for giving us the opportunity to serve you.